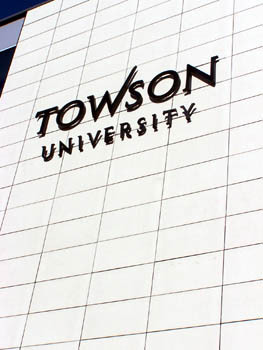 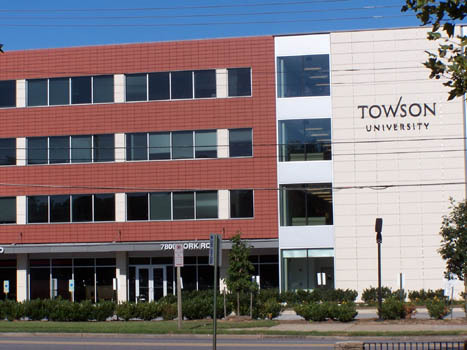 Towson University’s 7800 York Road – Technology Building integrates terracotta and ceramic rainscreen. 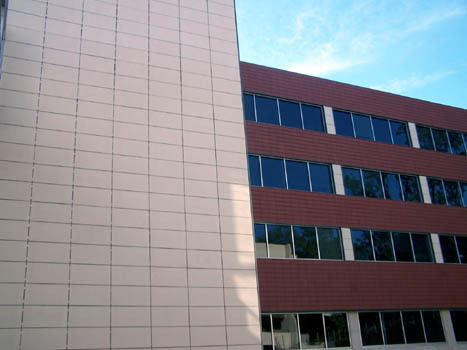 The Ceramic5 used an elegant, crisp white panel in a stacked bond pattern. 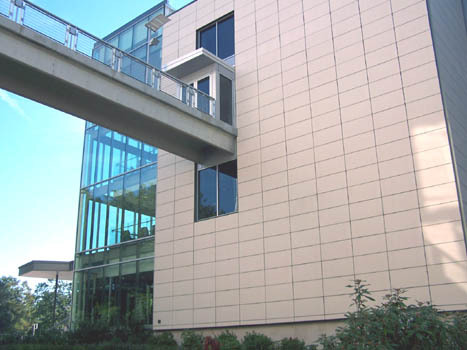 The F1.40 system is a concealed attachment sub-structure.